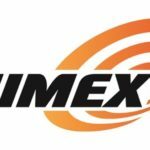 We are excited to introduce our brand new line of aluminum hydraulic rams, made 100% in the U.S.A., at our facility in Billings, MT. 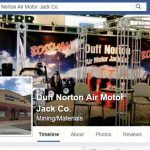 The Duff-Norton Air Motor jack Company’s product line includes heavy duty lifting devices with capacities to 150 tons designed for applications in the railroad, mining, construction, and shipbuilding industries. 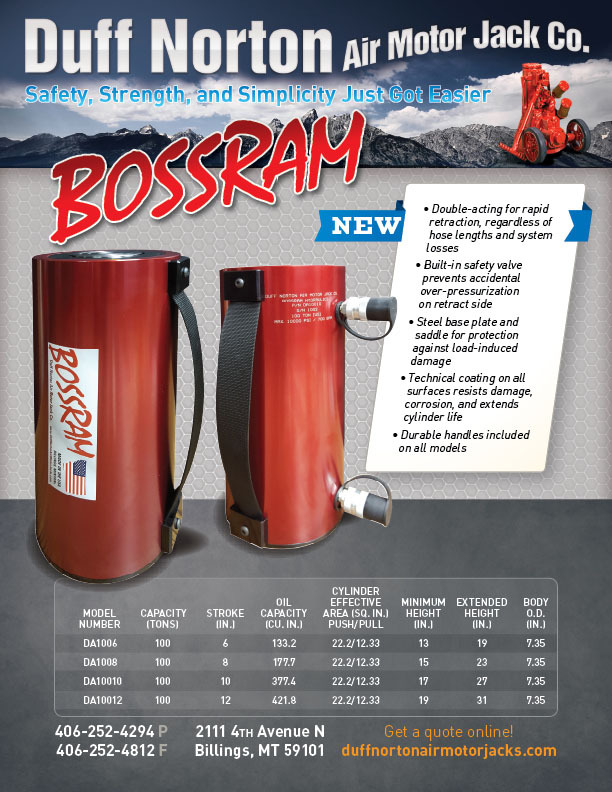 Our Bossman Hydraulic Jacks are available in 50, 100, and 150 ton capacity ratings. 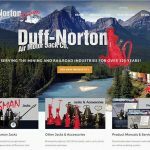 ©2016 Duff-Norton Air Motor Jack Company - Montana Web Design by DEV406, LLC. Complete the form below and we will get back to you ASAP, with a product quote and further information.